Local police chief Ameer Zaman Khan said that the January 24 strike took place in the village of Dapa Mamuzai near the northwestern Kurram tribal area. The Pakistani Foreign Office condemned the strike inside its territory, and said it “targeted an Afghan refugee” in Kurram. “Such unilateral actions, as that of today, are detrimental to the spirit of cooperation between the two countries in the fight against terrorism,” a statement added. Unidentified security officials earlier said that the slain militants were from the Haqqani network, which is based in Pakistan and allied with the Taliban. One of the militants was identified as commander Ahsanullah. The strike took place days after Taliban gunmen stormed a luxury hotel in Kabul on January 20, killing at least 30 people including 14 foreigners. The Afghan Interior Ministry blamed the attack on the Haqqani network. 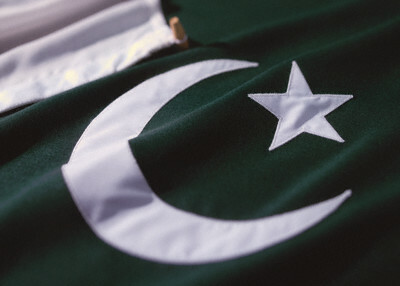 Pakistan considers U.S. drone strikes on its territory a violation of its sovereignty. Relations between Washington and Islamabad have frayed over the past weeks, with the United States accusing Pakistan of providing safe havens for militants. Islamabad denies sheltering militants and accuses Washington of not respecting Pakistan’s sacrifices in combatting extremism.